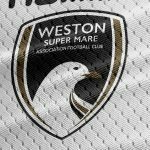 Weston’s aim to regain their form, which has recently been a little inconsistent, takes them to Chippenham Town this weekend. 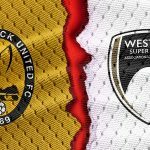 With the season creeping ever further towards a dramatic climax, three points this Saturday could go a long way toward their Playoff hopes with a visit to the Bluebirds. 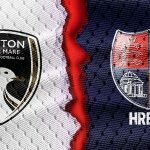 Following their 3 – 1 defeat at Hampton & Richmond last Saturday, Weston will be determined to return to winning ways and make a late push for the Playoff places, having been in the race for the last few months now. 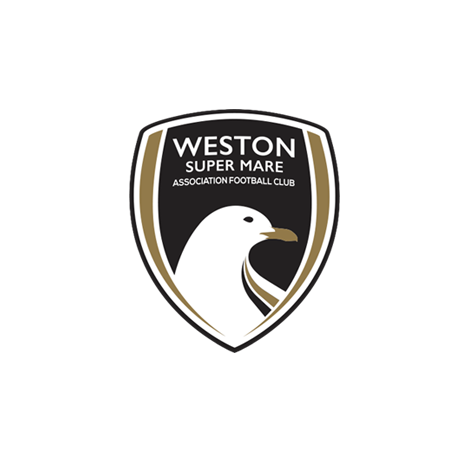 With the Seagulls having inconsistent away form this season, Weston will be looking to record their sixth league win on the road come Saturday afternoon. Relegation-threatened Chippenham Town, who sit two places and four points above the relegation zone, will be hoping to boost their survival chances this Saturday. The Bluebirds have the eighth best home record in the National League South this season, and Marc McGregor will not be taking his opponents lightly. However, Mark Collier will have to be without right-back Dan Bowman, the former Bath City man, who starts his new life in Australia. The last time these two sides met was on a sunny afternoon in August, which ended in a 2-2 draw following an entertaing match. Dave Pratt, now of Wealdstone, slotted in when one-on-one to put the visitors ahead, before a deflected Matt Smith shot doubled Chippenham’s advantage 15 minutes from time. 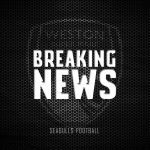 Jake Reid nodded in a Danny Greenslade corner two minutes later, with Dayle Grubb volleying into the bottom corner from the edge of the area to complete Weston’s comeback.